This line of Leipers was from a well known breeder. Through careful mating and culling this bird has kept it's alertness and keen wary eye but improved it's style. Click on Photos to View Full Size. 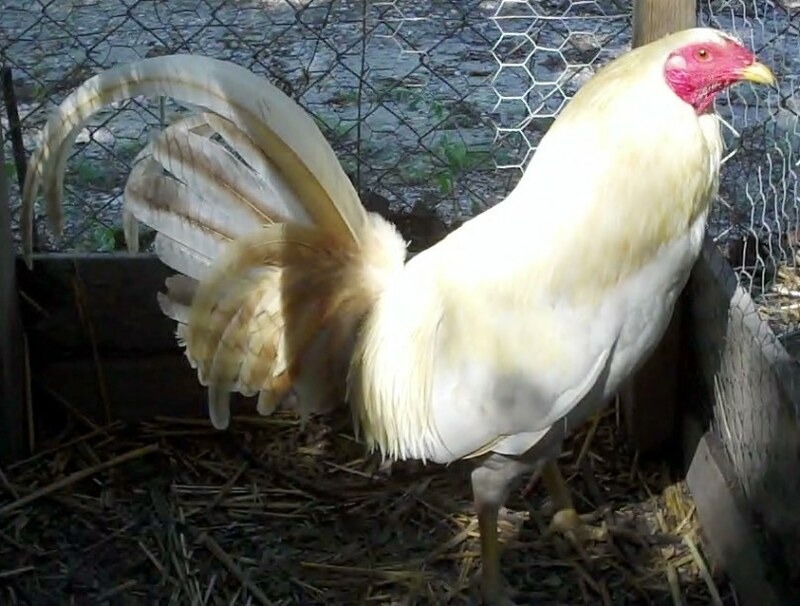 6 Month old Leiper pullet. 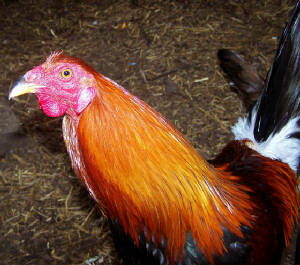 2 Year old Leiper Hen.